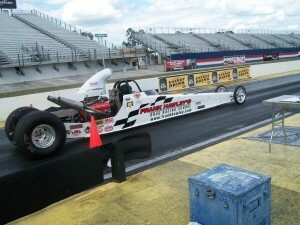 Continuing a long standing tradition, Frank Hawley’s Drag Racing School provides students, who wish to combine their vacation experience at the historic NHRA GatorNationals, with a convenient class date following the thrilling event in which they can undergo their own drag race driver’s training and work on acquiring a NHRA competition license. Shortly following the commencement of the NHRA national event, drag racing enthusiasts, driver’s looking to improve their skills and those new to the sport alike, all convened for their two day Super Class at Auto Plus Raceway at Gainesville where the sixteen drivers would begin their personal training with Two-Time NHRA Nitro Funny Car World Champion, Frank Hawley. Given looks to continue to race sportsman classes and visit more tracks with a possible move to a Top Sportsman car. “I can’t wait to hit the strip and implement what I learned during Frank’s class,” he added. Fellow classmate, Steve Luce also attended the class and licensed in one of the school’s Chevy Performance powered dragsters. 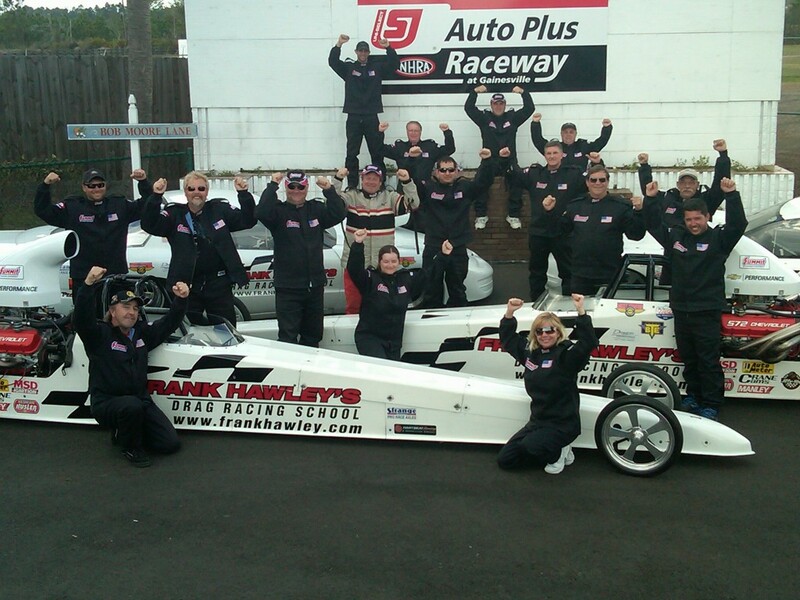 On his way down from Ontario, Canada, to attend the nationals and take part in Hawley’s Super Class, Luce stopped off in Georgia and purchased two turnkey dragsters of his own that he looks forward to entering in some big money bracket races. 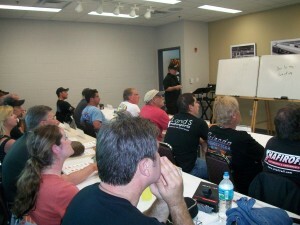 For more information on Frank Hawley’s Drag Racing School, including all course offerings and locations, visit www.frankhawley.com or call 866-480-7223 [Outside U.S. 678-804-8835] Also on Facebook and YouTube.